Medical device & equipment manufacturers earned the 4th highest ROI of all our client groups between 2015 and 2017, with $2.4M / year in new net revenue directly resulting from SEO. The types of medical manufacturers we serve specialize in a wide variety of devices and equipment, from heart monitoring devices to anasthesia machines to veterinary equipment. Typically, our clients serve hospital ORs, outpatient centers, ambulatory surgery centers, private practices, and labs. When we work with medical manufacturers on an SEO campaign, we will typically produce thought leadership content in the following forms to generate new leads and authority: (a) keyword-targeted blog posts around phrases that potential buyers might search, such as “best ultrasound machine” or “best ultrasound machine for nerve blocks”; (b) Problems & Solutions pages covering commonly-searched issues (e.g. “anasethesia machine ventilator failure”) that would necessitate the use of our client’s medical devices, which we suggest after discussing more general solutions to the searcher’s problem; and (c) Technology Trends white papers that discuss the latest technology in the relevant medical field, which includes both our client’s products and other breakthrough products that are non-competitive. You can read more about our thought leadership strategy here. 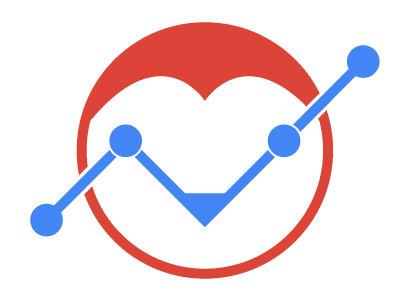 1 ROI is calculated by taking new revenue directly attributable to our organic SEO campaign within the 3 year period (including revenue from new customers’ referrals and upsells), then subtracting marketing costs and estimated COGS + overhead allocation. 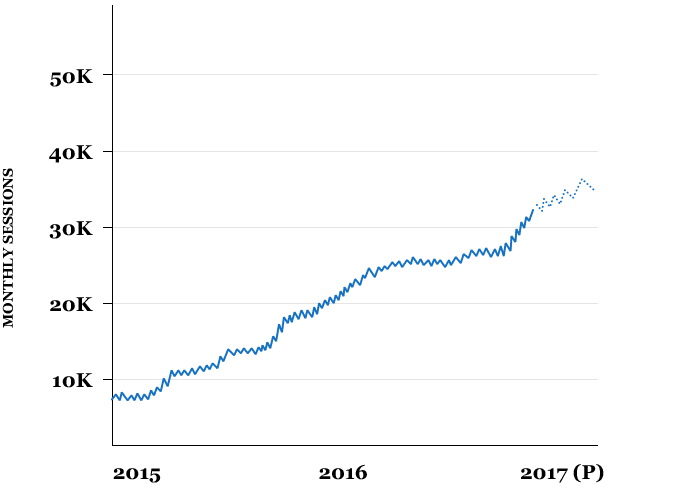 We used a 3 year period to account for longer sales cycles and the typical time frame required to see an accurate return from an organic SEO campaign. The last 2 quarters of 2017 are projected.